Little Pine Creek runs through this beautiful lot in desirable Aspen Grove. 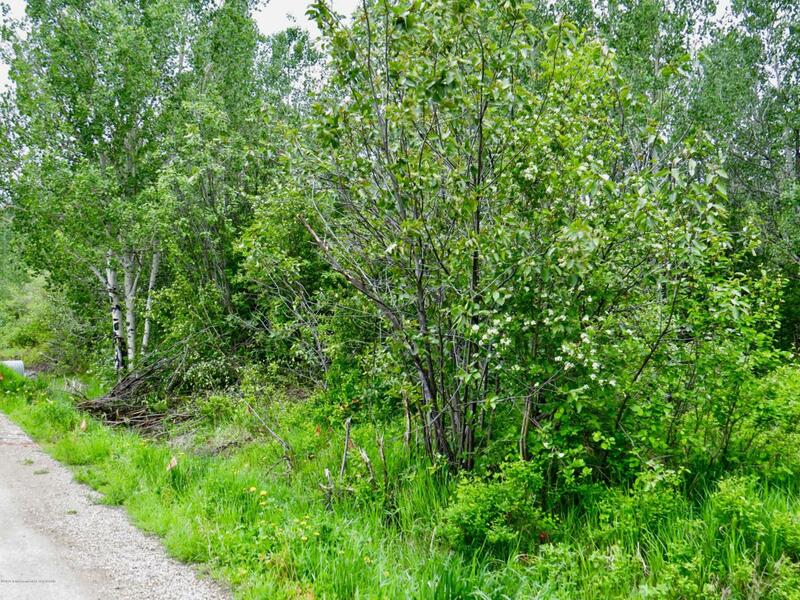 The lot is fully wooded andfeatures native vegetation including abundant serviceberry and aspen trees. Moderate CCR's are not overly restrictive. Close to Jackson and Victor and just minutes away from trails and National Forest, this lot is truly a find.